What Type of Events do you Manage with EE? Event Espresso (EE) has been available for almost 18 months and we’d like to highlight all the different type of events that our customers now manage more profitably and efficiently. 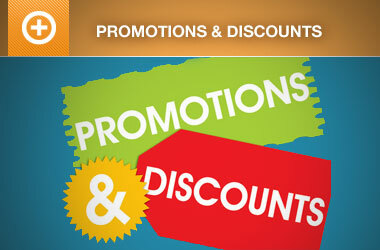 Is your event type listed? 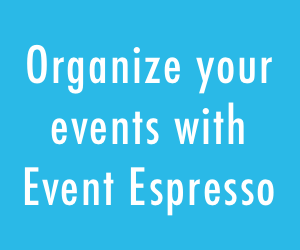 We know there are probably dozens if not hundreds of other types of events you’ve used Event Espresso for, so leave us a comment and let us know if we don’t include your type of event on the list. We’d like to hear back from as many of our customers as possible. If you know someone else who is using our WordPress event management plugin, let them know we’d like to hear from them. If you’d like to showcase what you’ve done with Event Espresso, feel free to post your website profile in our Website Showcase. Hello. I wanted to say that I’ve purchased Event Espresso twice now for two different organizations and have had great success with the purchases. Outside of photography, I also build small websites with WordPress as the CMS. I build two websites for two different martial arts organizations who host yearly seminars and tournaments. The plug in has provided a way for attendees to sign up online from both Canada and the United States with ease, and also allowed the organizations to easily manage payments, attendee lists, and many other aspects of the events. Thanks to Seth for creating such a great plug in, and for your constant support! My clients has used Event Espresso for Transportation (Cadet Bus for leave), Parties (tailgates and brewery tours), and Horse-back riding lessons and camps. What a terrific plug-in and fantastic support from Seth! Thank you Seth for being so responsive and going above and beyond the call of duty with your app! I highly recommend Event Espresso for its functionality and for the stellar support. Seth has a deep knowledge and understanding of wordpress and has built a tool that is seamless to use for both organizer and attendee alike! After looking at a bunch of alternatives, Event Espresso far surpasses the other apps that are available. Event Espresso rocks! I use it for my dance class registrations. 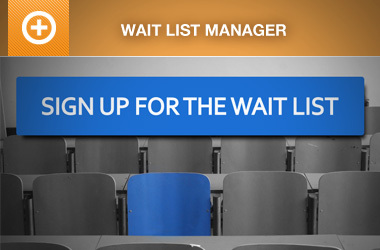 Unlike most dance studios where people have to call or send an email in advance, Event Etspresso puts a registration form right there in front of the user and allows me to collect valuable information from the user during the registration process with custom questions such as “Do you have previous dance experience?” or “How did you hear about us?”. It also gives my site a professional look and feel. And Seth is awesome with support! He makes you feel like a valued customer, which is great! Thanks Seth for all your hard work, your dedication, and all of the time you sacrifice to this plugin! It is very helpful!